The staff were exceptional good, friendly and made our stay. When would you like to stay at YHA Lulworth Cove? Offering coastal and countryside getaways, this rural retreat is ideal for Dorset family holidays or weekend breaks. Surrounded by views of the Dorset hills, the hostel is only a one mile walk to the famous Lulworth Cove, an icon of the Jurassic Coast and considered one of the finest examples of this type of land formation. For activity breaks, the South West Coastal Path passes close by, or if you're on a family break, the kids will love Monkey World or the nearby Tank Museum. This 34 bed Youth Hostel has a selection of private rooms and dorm beds available as well as some camping pitches. You're surrounded by peaceful hills and you can stay in the 'Durdle Door' room for a taste of the local area. 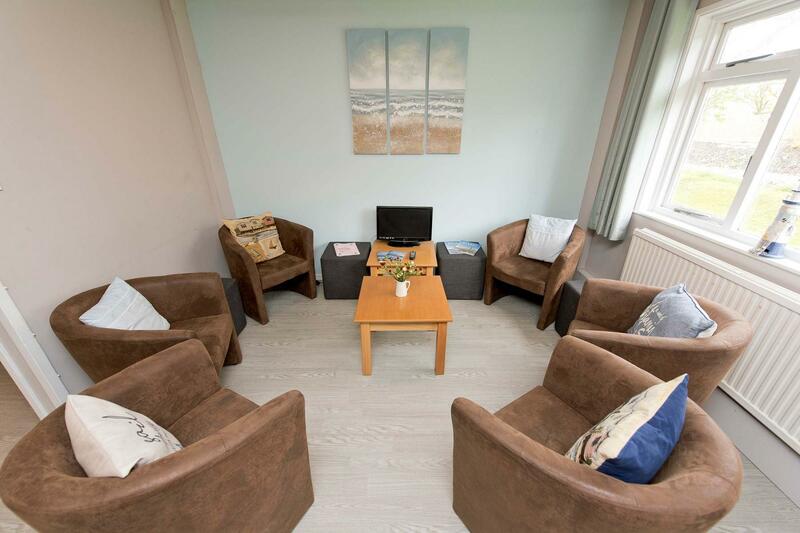 The hostel's convenient location is within walking distance of the village facilities. 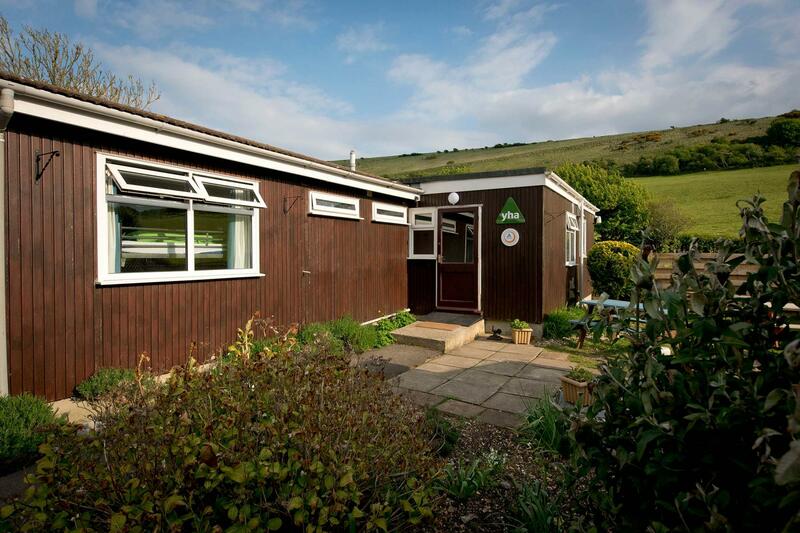 Camp by the side of YHA Lulworth Cove and enjoy the views across the fields which surround us. Explore the beautiful Dorset countryside and walk the South West Coast path with its stunning outlook along the Jurassic Coast. Walk to Lulworth Cove and Durdle Door, learn about fossils in the World Heritage Centre and explore Lulworth Castle. We have an area of grass along the length of the hostel suitable for up to six lightweight, two person tents. There is room for up to 12 people. All facilities are in the main hostel. There is delicious food which is available every day for campers including a cooked and continental breakfast buffet, a packed lunch for you to take with you and Supper Club, our unique dining experience. The car park is next to the camping area. Camping at YHA Lulworth Cove is available from March to October. Lulworth RIB Rides Come and join us for a trip along the beautiful Jurassic Coast. Open every day? : From 1st March to 31st October YHA Lulworth Cove is open during weekends and school holidays for families and individual travellers. From Monday - Thursday the hostel is open for group bookings. From 1st November until 28th February YHA Lulworth Cove is open for group bookings and YHA Exclusive Hire. Beds and rooms may become available three months prior to the travelling date so please check the website for more information. Camping is available from Easter until October. Please contact the hostel directly for more information and to book. Parking: There is free parking 10 yards from the hostel. Pets: Pets are not permitted at YHA Lulworth Cove. Assistance dogs are welcome. Make YHA Lulworth Cove your home for a few days by booking the whole place for yourself! Visit our YHA Exclusive Hire website for more details. Available from September to March. YHA Lulworth Cove provides both countryside and coastal experiences to visiting school groups. The Jurassic coast makes this a great location for geography trips. 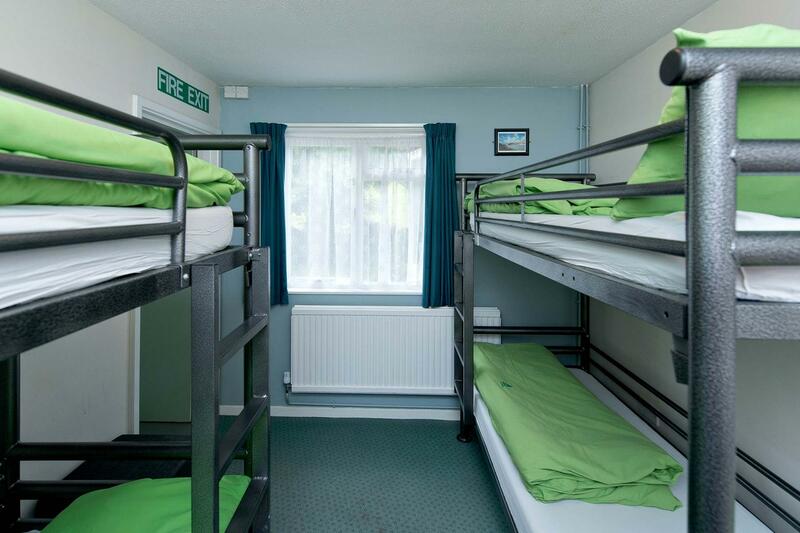 There is accommodation for up to 34 people, classroom facilities and group catering available, making this hostel well equipped to host school parties. Manager recommends: Take a walk to the top of Bindon Hill, for a panoramic view of the coast from St Aldhelm head to Portland Bill. Don’t miss the breathtaking views of the oyster shaped cove. Enjoy the abundant wildlife and the historic landscape as you stand on an iron-age hill fort - perfect for a Dorset family holiday or weekend activity break.